The 2017 Nissan Altima has finally made its way onto dealerships across America. With so much greatness in one vehicle, it makes sense that Nissan split the vehicle into a variety of available trim levels. This way the Altima can ensure that each and every driver is able to have the experience that they are searching for. Regardless of the model that you choose, you can always expect that the Altima will provide you with an unforgettable, high-performing, and fuel-efficient ride each and every time. 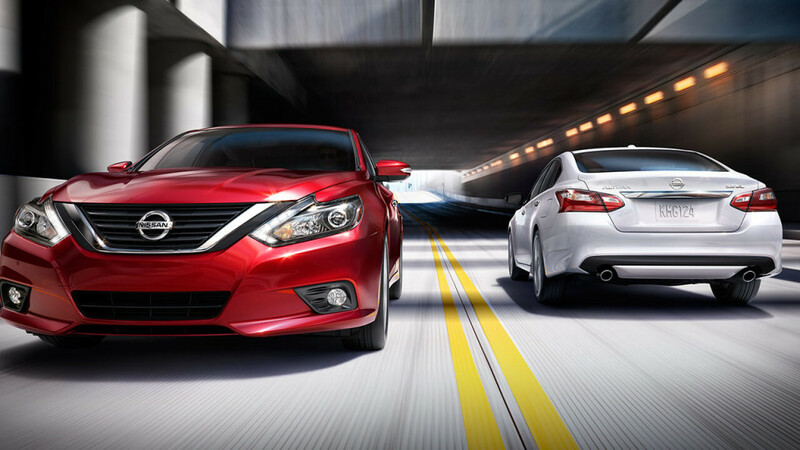 The2017 Nissan Altima is available in seven trim levels. This may seem like an intimidating number at first glance, but the variety of trim options just makes it easier for drivers to ensure they’re able to get the features and performance they are seeking. Continue below to get a glimpse into the trims and what each has to offer in terms of power, mileage, and features. 2.5 – This model is able to provide drivers with up to 179 hp, 27 mpg city, and 39 mpg highway. One of the great features available on this model is Advanced Drive Assist Display. 2.5 S – With this trim level, drivers can expect 179 hp, 27 mpg city, and 39 mpg highway. A few of the cool features available on this model include Siri Eyes Free and Smart headlights. 2.5 SR – The SR stays true to providing great power and mileage with 179 hp, 27 mpg city, and 37 mpg highway. It also can provide drivers with performance enhancers like paddle shifters with manual mode. 2.5 SV – With 179 hp, 27 mpg city, 39 mpg highway, and Nissan Intelligent Key with Remote Engine Start this model is quite the catch. 2.5 SL – Much like its sisters, the SL provides 179 hp, 27 mpg city, and 39 mpg highway. However, you can find the great addition of a Bose Premium Audio System on this model. 3.5 SR – The power ramps up a bit on the 3.5 models with 270 hp, 22 mpg city, and 32 mpg highway. You can also expect the addition of LED headlights with Integrated Signature on this model as well. 3.5 SL – The final trim option offers 270 hp, 22 mpg city, and 32 mpg highway while giving drivers access to a power sliding glass moonroof. To find the 2017 Nissan Altima trim level that works best for your personality and needs, all you need to do is take a quick trip down to Commonwealth Nissan located at 1 Commonwealth Dr. in Lawrence right off of Interstate 495. We can also be found online or by phone at (833) 360-3405.